I've talked about creating learning objectives from the standard. I've talked about starting with what evidence of learning you'll accept for each objective. I've talked about aligning your lessons. 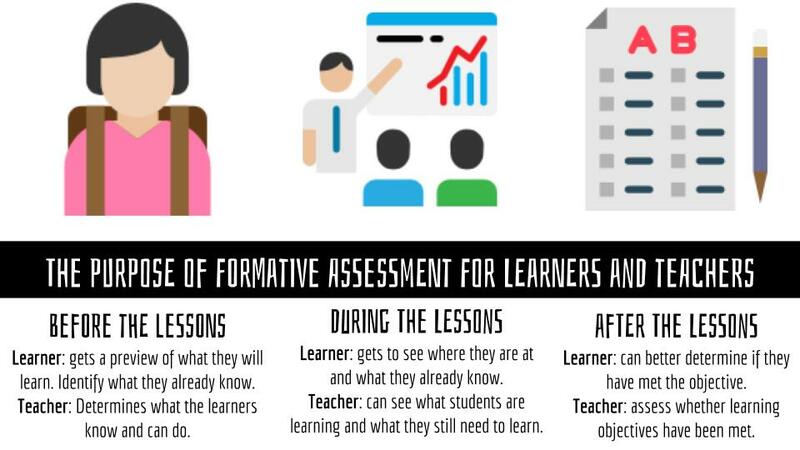 And I have talked about formative assessment and why it should not go in the grade book. Today I am going to explain how I don't grade anything. Kind of. Grading for compliance hurts our most in need students and creates a game of points instead of a focus on learning. To be completely candid and honest: if you make this shift in isolation (as I have) you will still be fighting the culture of points with many students until the very end of the semester. But I cannot stress enough how much the benefits of a standards-based classroom outweigh the challenges. When we assign points to every single worksheet, activity, bathroom pass, kleenex boxes, etc, we make the culture about how many points you can earn, not how much you have learned. 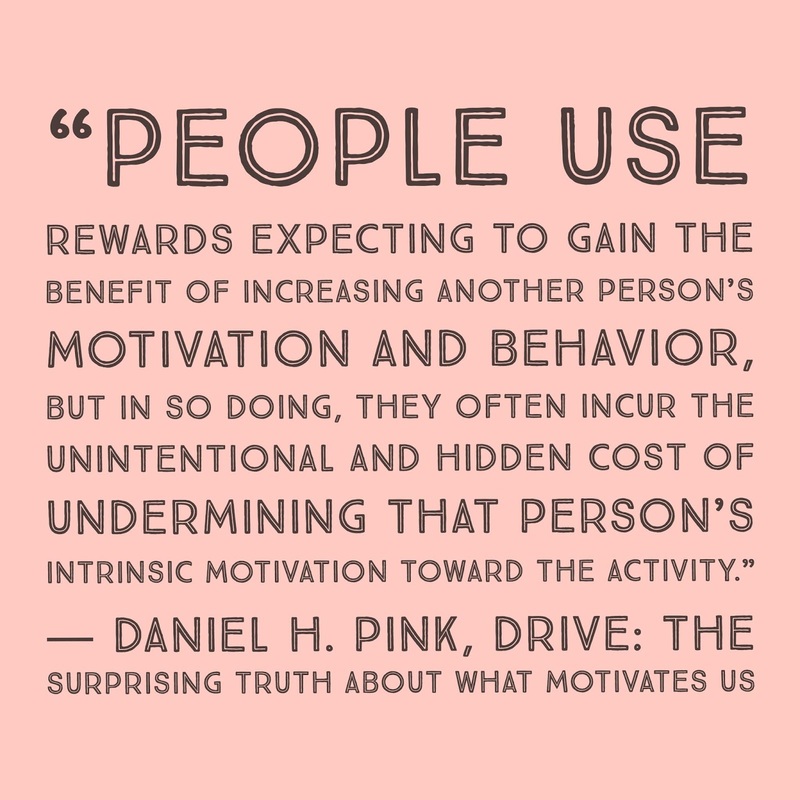 I know it may seem impossible to motivate students without the game of points. You probably have students who refuse to comply or turn in work and you make every single thing worth points! How could you ever get them to do the work if you took the points away? Well, they will. And they won't. I'd like to take a minute to share with you a little story about college: In my Intro To Political Philosophy class I remember reading hours and hours and hours of Plato, Machiavelli, Locke, and Hobbes. I had 4 notebooks full of copious reading notes. I highlighted, underlined, and should have bought stock in post-its. We had daily roundtable discussions (benefits of a small liberal arts college) where I participated every single day. But the thing is, we were only graded on 4 papers we wrote throughout the semester. He didn't write objectives on the board each day, he didn't give us quizzes, he didn't check our notebooks or notes. He did make clear the first day that we would have four papers based on our readings and discussions in class. He made clear what the papers would be about and would need to include. The readings and discussions all aligned with what those papers asked of us, so it was self-sabotage to not do them. At this point, you might be thinking, "But you were a college student so of course, you did what was assigned!" But I would like to counter with this question "Why do we hold our students to any less than that?" When you stop assigning points to every single aspect of your class, students will still do the work if they find the work is valuable in helping them succeed. Students cheat and copy because they find earning points valuable to their success in a traditional classroom. If students are scored only on their ability to meet or master an objective: they will do what they need to do to get there. They will do the work if they believe it will help them get to their goal. This does mean you are going to have to let go of a lot of stuff. But it does not mean you are no longer holding students accountable. This does mean you are going to have to let go of a lot of stuff. I do not put any of the above items into the grade book but we still do all of them. Yes, we even still do worksheets from time to time because a worksheet in itself is not inherently bad (but that is a rant for another day.) For most tasks, I do check to see if they have completed it and check on their accountability and work ethic but at the end of the day, does it really matter if a student has done every single task I have asked of them if they can prove they have mastered the objective or standard? Now, don't walk into your class on the first day of school and say "none of this matters if you can prove you've met the standard!" Because while that might work for a handful of students, most of your students need you to guide them to mastery and you do that through all the activities listed above. Most students need us to teach them: our job is still essential in a standards-based classroom but how we spend our time and efforts changes. From the above list, I make sure all work is aligned to an objective and I make that objective clear to students. I will be honest, I don't write my objectives on the board because I am terrible at whiteboards in general so it is usually on the paper or in the presentation or on the hyperdoc we are exploring that day. But by making sure the work is aligned with the goal and consistently reminding students of their goal, they will see the value in the work and do it. Unless of course, the work is busy work and really doesn't have value to them. When I made the move to a Standards-Based classroom I was shocked by how much work I had been assigning that was busy work. Then if I can automate feedback at all, I do. Because if the work is practice students still need to know what they did right and what they did wrong as quickly as possible but they don't need to lose points for getting it wrong or earn points just because they did it. This is an area I am constantly trying to improve upon because I know I can do better. It can be as simple as just going over the correct answers or discussing the different responses to an assignment and why they are valid (or why they are not valid.) If it is a complex task: use a rubric to give feedback. But do not put any of this work in the grade book unless it is truly a summative assessment for a standard or series of standards. But it does not mean you are no longer holding students accountable. At first, I always have students who think they can do nothing and BS their reflections or assessments and pass my class. I monitor what they have done or not done and am never surprised by how stressful the first assessment is for them. Usually, I pull them aside and bring up Google Classroom or my spreadsheet and show them how they have not completed any tasks and they might say "but they aren't for a grade" and I explain (as I explain to my whole class multiple times those first few weeks) that the work I assign will make sure they are ready for the assessment, even if it is not for a grade it is important and valuable because it will help them learn what they need to know. In my classroom, it used to be that at the end of each unit they would turn in a packet or notebook and I would go through and grade for completion. I would return the Unit 1 Packet and it would say "50/100 PLEASE DO YOUR WORK!!" or something like that. A parent would call and say "What can my son/daughter do to improve?!" and I would say "They just need to do the work." If they got 100% on the assessment that comment to parents would barely change, "They do well on assessments but they just need to do the work!" In both versions of my classroom: not doing the work hurt the students who needed the work to achieve mastery but in my old classroom not doing work also hurt students who had already mastered the standard. In my old classroom, my response was always the generic: you just need to complete the work! And in my old classroom, the assessment was kind of irrelevant. It could help or hurt a grade in general, but conversations almost always went back to a very general conversation on whether or not a student completed their work. Now in my classroom, I can explain to the student how each assignment helps them meet a specific goal. We can talk about alternative ways they could show me they've met that goal (which are rarely if ever assigned to students.) The conversation is about what the student is able to do in relation to mastery of a standard and not just work completion. 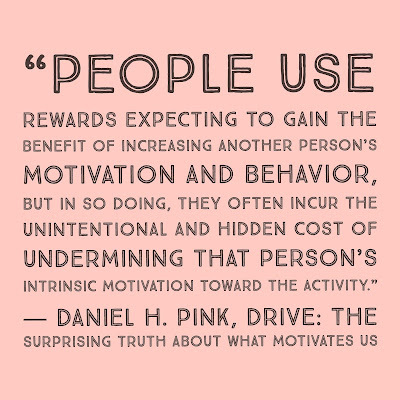 Conversations about work completion or work ethic are separate conversations; it does not impact how I measure what a student knows or is able to do. That conversation is really powerful. You will have students who need that conversation a few times before the process really clicks for them but you have to remember: their whole life school has been a game of points. They have either gotten really good at playing this game or they feel the game is rigged against them. This culture shift takes time, patience, and transparency with your students. The other really powerful conversation is when you are sitting with a parent and can talk about participation, work ethic, and responsibility and how well their student is doing in those areas compared to their academic abilities. It does matter if students do not comply with your expectations and instructions but it should not impact their academic letter grade. The bottom line is: what does that letter grade stand for? What does that letter grade represent? If you start listing soft skills before listing academic content and knowledge, I ask you to please consider if it would be more powerful to delineate these skills and measure and report them elsewhere? When we attach these skills to their academic grade, the conversations about knowledge versus work ethic become muddled together and compliance becomes most important, not knowledge. What are your thoughts on grading all tasks? Do you think effort, on time work, and completion rates need to be measured as part of their academic letter grade? Share your thoughts in the comments. 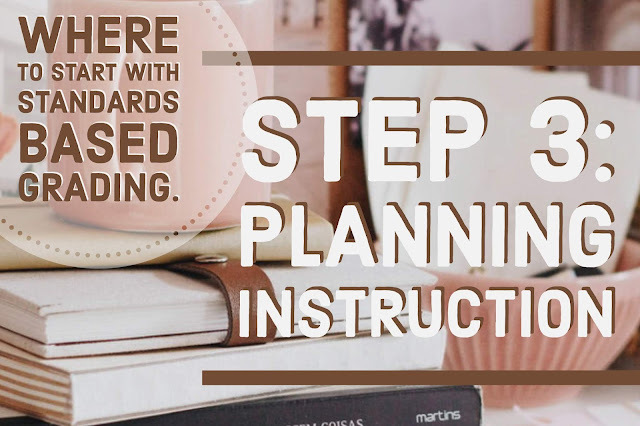 Yesterday I wrote about how I start planning for a standards-based classroom. Most of it is just good teaching and while you may be doing a lot of the work already, the process asks you to be more intentional and more deliberate. Today, I am going to share with you the third step I take: planning instruction. 10.2.1.A: I can compare the ideas of 3 philosophers from 1600-1800. 10.2.1.B: I can describe the major democratic revolutions in France, Haiti, the United States, England, and Latin America. 10.2.1.C: I can explain how the ideas of at least 3 major philosophers influenced the democratic revolutions in England, the US, France, and Latin America. Why break one standard down into three different objectives? 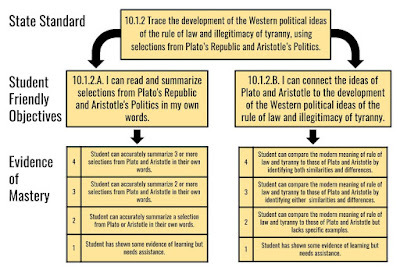 The standard is really asking students to know and be able to do 3 different things: they need to know the ideas of major philosophers during this time, they need to know the major democratic revolutions during this time, and they need to be able to explain how those two concepts connected and influenced each other. I prefer making my learning objectives as simple as possible, this allows me to better pinpoint where students are struggling and allow students to better understand their learning goals. Part of this process is about changing the structure of your classroom and class culture. No longer am I gatekeeper of knowledge who is the only one that can determine where my students are. By making the objectives simple and well defined, the students are more empowered in their learning. They can easily identify what they know and what they need to learn. This also allows for me to add in concepts from the new History-Social Science Framework. You might notice I included Haiti in my objective which is not in the original standard but does appear in the framework California adopted. I am currently responsible for my state standards and a new framework so by taking the time to write my student-friendly objectives, I am able to make sure I am including all the new content from the framework in my lessons and assessments. What will I accept as evidence of learning? Students can explain main philosophical ideas for 3 or more philosophers and explain similarities and differences. Students can describe what happened in all of the following democratic revolutions: France, Haiti, the United States, England, and Latin America. Students can explain how at least 3 philosophers influenced democratic revolutions. Students can explain main philosophical ideas for philosophers and explain similarities and differences. Students can describe what happened in most of the following democratic revolutions: France, Haiti, the United States, England, and Latin America. Students can explain how at least 2 philosophers influenced democratic revolutions. Students can explain main philosophical ideas for 2 or more philosophers. Students can describe what happened in two of the following democratic revolutions: France, Haiti, the United States, England, and Latin America. Students can explain how at least 1 philosopher influenced democratic revolutions. Students can explain main philosophical ideas for 1 or more philosophers. Students can describe one revolution. Students can generally explain how philosophers influenced revolutions. How do I teach this? This part is what you already do, I lecture, I give quizzes, we read and analyze, we have discussions and debates, and students explore on their own using hyperdocs and different activities. There is no one perfect method for this part: you teach as you always have done. The only difference is that you want to make sure you are teaching aligned to the objectives and making clear to students which objectives you are working on. 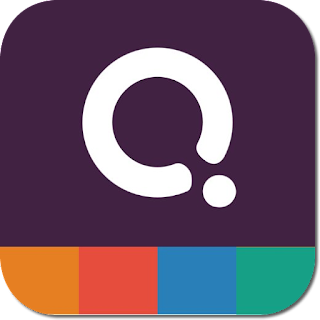 First I use tools like Quizizz (Quiz 1 and Quiz 2) and Quizlet to build vocabulary and basic content knowledge. This is usually paired with a small lecture to introduce the concepts and objectives for the day or unit. Here is what that lecture looked like in my Summer School class. You'll notice this is all work students can do at their own pace, that doesn't mean we didn't stop and discuss, in fact, I think it allows more room for discussion with this format. We would stop class and review the objectives, take questions, have students share what they had learned, and so on. Again, nothing I am doing here is really that revolutionary. What is different than how I used to teach is how I have intentionally aligned all the activities to a clear objective. Have you tried this in your classroom? Share your thoughts in the comments! Have questions? Leave a comment on tweet me! I've talked about what I do in my classroom here and here but as I prepare for the new school year I have decided to take some time to share with you all how I prepare my history and social studies content for a standards-based approach. It makes sense to share this now because even though I have done this for four semesters already, I still have changes I need to make and in doing so I plan to share some of my lessons learned and mistakes made with you all in the hopes of making this process easier for you. It is important to first explore the terminology and determine what you believe. You can look at this grading terminology cheat sheet I created and before doing anything else I highly suggest you complete this grading philosophy form that I adapted from the work of Rick Wormeli. Changing your grading practices is not something you should do because you want to follow the trends or because it looks interesting: the amount of work and thought that goes into it requires that you have a deep understanding of your own personal grading philosophy before you begin. 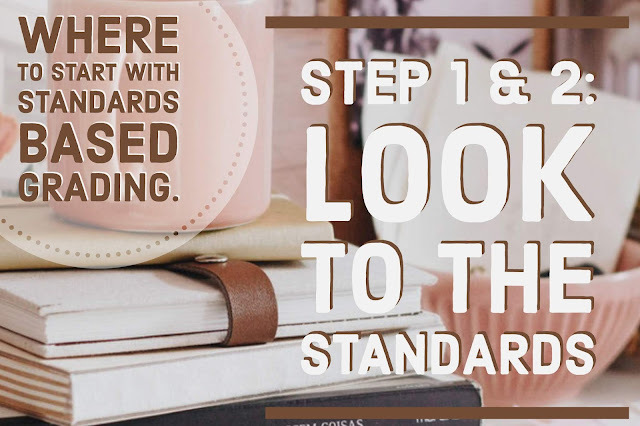 Start with your standards. I hated this at first because I was never the teacher who posted my objectives on the board, I was always thinking about how to add lessons from outside the standards to make the history more inclusive, diverse, or interesting but there is no way around it. You have to start this process by taking a deep dive into your standards and determining what they really mean and how you can best share that meaning with students. You can see me do this for AP World History and a Sheltered World History Course here. You can also see an example of what this looked like last year for a World History course (this is actually the page I shared with students at the start of the unit.) I call my student-friendly "I can.." statements the learning objectives for the course. When I start really planning, you'll see I align everything to a learning objective and students are always informed of which learning objective we are working on. 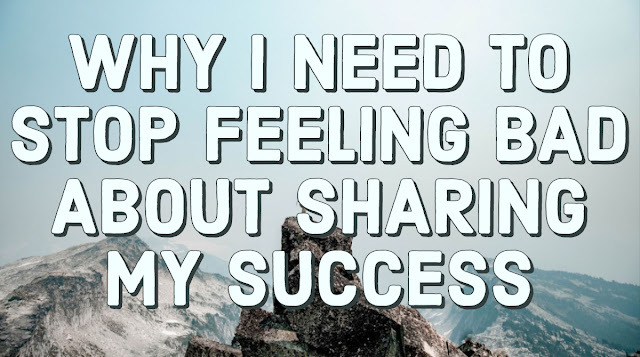 A warning: You can probably find someone who has done this work for you on TeachersPayTeachers or in a Facebook group for your content area. Don't do that. I am usually a fan of TpT and the various teacher groups I am a part of but for this process to be most successful, you need to intimately know your standards. It is daunting and intimidating so take it unit by unit and if possible find a PLC to do this work with. Once you have re-written your standards you need to determine what mastery looks like. What evidence of learning would prove to you that student was at mastery? Always start with mastery and work your way down. Does your school have Common Assessments? Use those as a starting point. 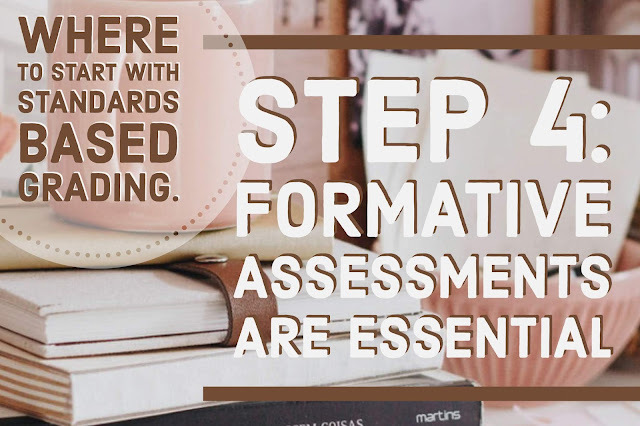 Do you have assessments you feel already align with the standards? Start there. You will find a lot of what you already do fits this practice, you often just need to delineate what part of the assessment aligns with which objective and then determine how best to measure that. This is where rubrics are a huge help. It is essential you do this first if you don't have any idea what you would accept as mastery or evidence of learning you don't really know what students need to learn or do or create in class. This process can seem daunting at first but you will find a lot of what you already do fits this model. You will also find a lot of things you are doing that are irrelevant, meaningless, and just plain busy work. When you are able to determine what those things are you can make the learning richer, deeper, and have more time to use data in your classroom in meaningful ways. Have you tried a Standards-Based Approach? Share your best practices and resources in the comments? Have questions? Feel free to leave a comment or reach out to me on Twitter! That was what I thought a year ago sitting in APSI with Aaron Marsh as he explained, very eloquently, how he managed to teach a critical analysis of 10,000 years of human history, 3 massive writing rubrics, and still managed to give his kids minimal homework. Goal #1: I wanted to give minimal homework and outside reading to ensure my athletes and performers and students with demanding outside of the classroom lives could thrive in my class. Goal #2: I wanted students to reflect on their learning regularly and use reflective grading to help them understand what they had learned and what they still needed to learn. 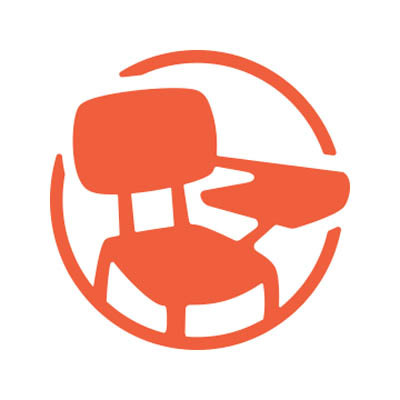 Goal #3: I wanted to create an open classroom where students from all backgrounds felt supported in reaching their goals with the course and exam. Now that I've seen my scores I feel like a weight has been lifted and I can finally honestly reflect on the year and how I met and where I failed at reaching my three main goals. Goal #1 I wanted to give minimal homework and outside reading to ensure my athletes and performers and students with demanding outside of the classroom lives could thrive in my class. I am really proud of how well I managed this goal. For the most part, students left my class with a simple reminder to study daily. There was a suggested reading schedule but the essential reading was built into the class as much as possible. But I also had some moments of weakness. I remember freaking out towards the end of the first semester that I hadn't done enough of the traditional work with my students and giving them these huge review packets that they had 5 weeks to complete. It was a massive mistake and if I could go back I would burn all those packets. 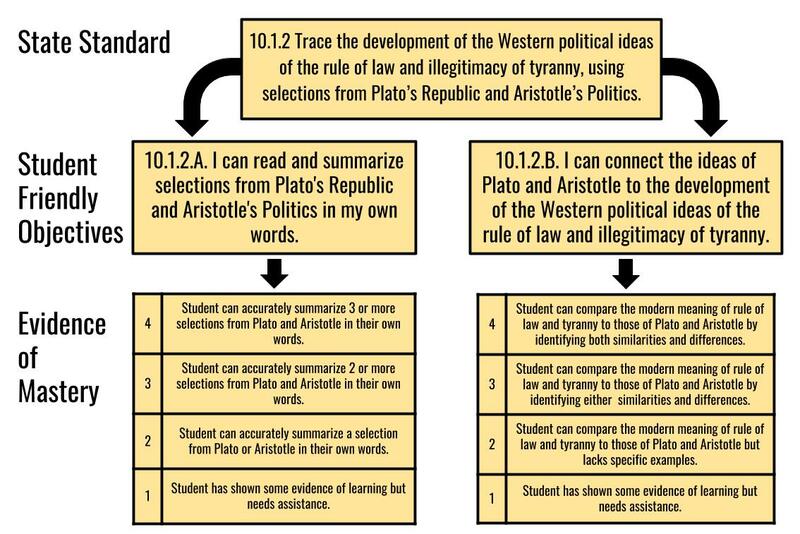 Students did what they do with assignments like that: they divided up the work and copied off each other. I couldn't blame them, I couldn't be mad, I should have used that time to have them prepare documents for debate or discussion or just not assigned any homework at all. I wasted their time, and while some students benefitted from the packets with the way they organized the content and worked as a review guide: for the most part it was a time waster. It was really just me lacking confidence in myself and my practices and taking that out on my students with an assignment that took too much of their time without giving them enough in return. Goal #2 I wanted students to reflect on their learning regularly and use reflective grading to help them understand what they had learned and what they still needed to learn. I have already talked about how AP and honors students are the hardest students to convince of the benefits of reflective grading. 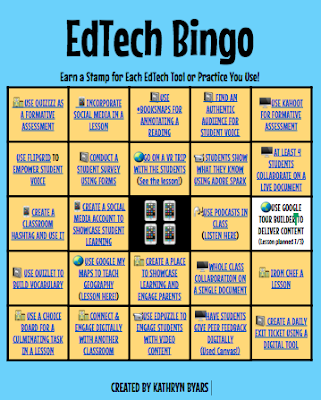 Overall, this went really well for my students but I still plan to make a few major changes to ensure more efficient and regular feedback to students to help them better understand what they already know and what they still need to learn. For this first year, they reflected on the big overarching Key Concepts. 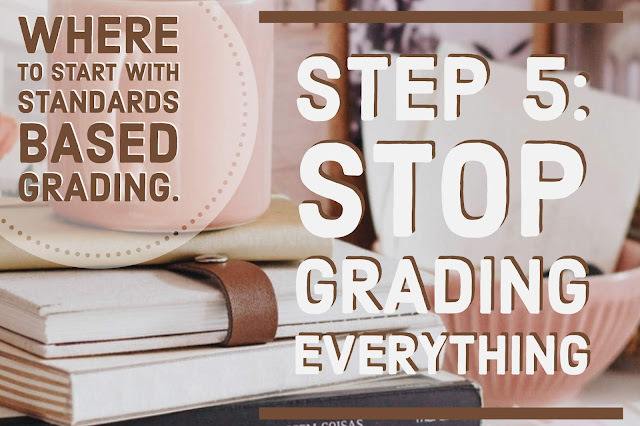 This year, they will only reflect on their writing and historical thinking skills and I will use a more traditional standards-based grading approach with content. My hope that is by doing so, students will have a much clearer picture of how they are doing and what they need to work on. You can see the process here. Goal #3 I wanted to create an open classroom where students from all backgrounds felt supported in reaching their goals with the course and exam. This is the area I am most proud of but in order to explain why I am proud of this, we need to talk about the culture surrounding AP Classes. In many schools, the culture of AP Courses is that what matters most is a teacher's pass rate. This creates a climate where students who might do well in the course, students who may thrive and reach their personal best but maybe NOT pass the exam are often kept out of AP Courses. They are sometimes kept out based on previous grades or scores, they are sometimes kept out with large quantities of homework that take hours each day, they are sometimes kept out because of past behavior concerns, they are sometimes kept out with lengthy and complex summer assignments. And sometimes, teachers feel the immense pressure of test scores weighing down on them so they encourage students to leave their course who they think might have the slightest chance of not passing. Before I go on, I want to make one thing clear: if you do these things I do not assume you do them to keep students out of your course. I do not assume you are doing it to hurt students. We all make complicated choices in our classrooms to serve the needs of our students. I am not here to make blanket judgments on your practices: I am here to be critical of the system and the culture - not the individual teachers who do their best to work within it. I have been incredibly lucky to have a supportive admin. I walked into my admin's office a lot at the start of the year asking what felt like 100 times if they really stood behind the fact the scores didn't matter. I wanted to make sure that what mattered to them was what mattered to me: teaching to the students I had. And I was consistently met with: the scores don't matter. Now, you might be sitting there ready to call BS and at first I felt that way too but when I finally accepted that the scores were not the priority it allowed me to take risks, it allowed me to do things others wouldn't dare do, and it allowed me to focus on where my students individually were at and how do I get them as close as possible to this insane goal called the AP World Exam. By not caring about scores, it allowed me to focus on the individual needs of my incredibly diverse students. It allowed me to create a culture of growth, support, and collaboration with my students that was far more powerful than any competition could have been. But most important to me and my goal: It allowed me to retain all of my students for the whole year. I didn't push them out. They did not run away. They did not give up. They trusted me and I believed in them. Many of them struggled but it is from the struggle that we learn the most. Too often, it seems, we allow the culture of AP and the drive for that perfect pass rate to keep us from teaching the students we have. We value the exam more than the path they take to get there and that does not align at all with growth mindset or developing lifelong learners. All students deserve access to a rigorous education but to give all students access it means we have to let go of our pass rates, we have to get rid of walls and gatekeeper assignments we have created in the name of rigor, and we have to remember that the journey is as important as the destination. I know there is a lot I want to change for next year, assignments that didn't go as well as planned, more skill building early on, and so on and so on. But overall, I am really happy with how my first year went and I am so excited to try again next year. I look forward to reading your questions, comments, and opinions. This summer I was excited to have as my next door neighbor our district History and Edtech TOSA, Luis Carillo. I had worked with Luis on history curriculum council, putting together a history-social science framework training, and had attended a number of his training sessions on EdTech. So I left him a bingo card and everything on it I had done at some point during the traditional school year and I wanted to challenge him to try as well. He get's a few more days to post his results (you can follow him on Twitter to see) but I am ready to share mine with you! This link will take you to the live doc where each box is linked to the lesson or resource I used in my summer school class or a student example of what they created. They wrote and recorded a podcast while exploring revolutionary documents. They used My Maps to explore Imperialism around the world. They hosted a digital Philosophy Salon. They ran my classroom twitter account and upped the Gif game. I also had my students try out Digitally Notebooking using Google Slides and the results have been amazing! Technology doesn't replace good teaching. Technology is not a secret solution to classroom management or high test scores or greater engagement. Great teaching makes all those things happen, not technology. But technology lets you move beyond the classroom, it allows for whole new forms of communication, collaboration, and creativity. The blend of great teaching and technology is where the magic happens. I know I still need to grow in both areas (and I always will need to) but knowing that I can make powerful engaging lessons that give student more choice, allows them to meaningfully use their voice, and increases my ability to give them consistent and meaningful feedback has been a huge game changer. And don't even get me started about all the job skills they get from work like this.